Omigosh, finally! Our long wait for the brand's return post-Target is almost over. 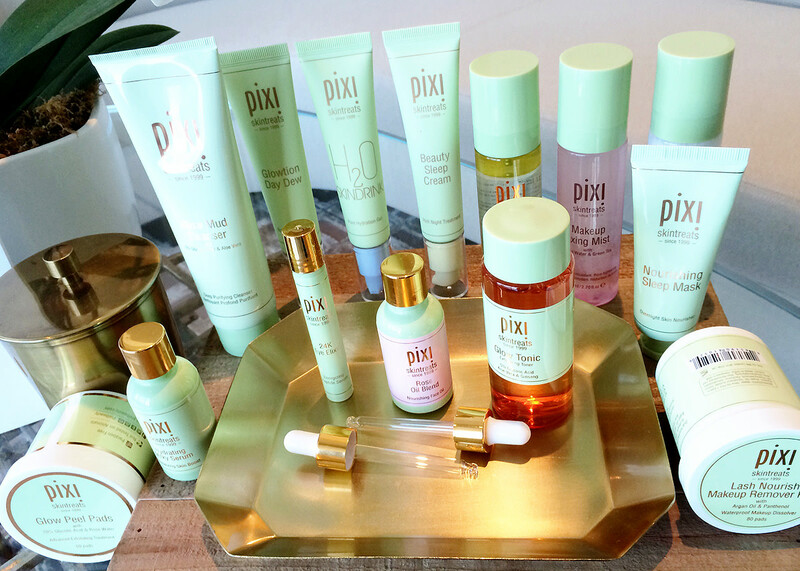 Welcome back to Canada, Pixi Beauty! We&apos;ve missed you! 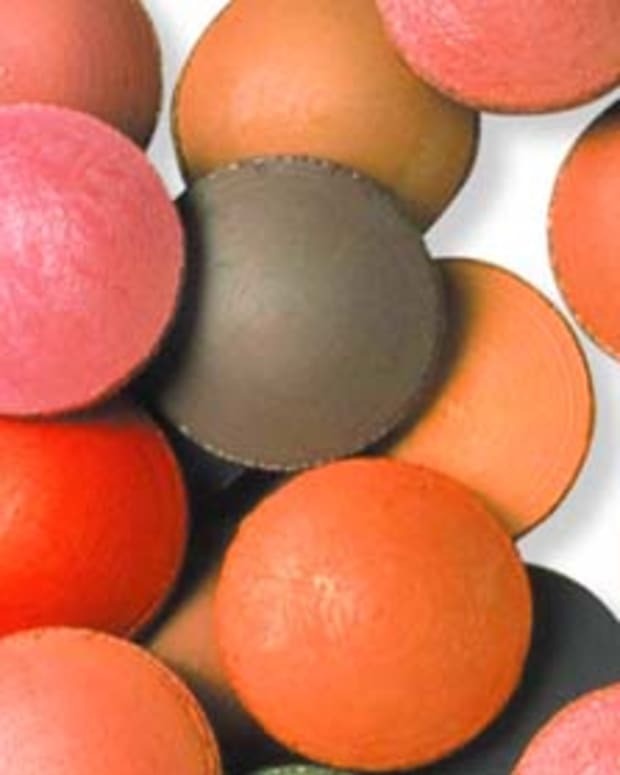 In fact, Shoppers will carry 80 skus from the brand. Yes, that means Skin Treats, which includes cult-favourite Glow Tonic (from $20 CAD) as well as a gentle Glow Mud Cleanser ($24 CAD), H20 Skindrink ($30 CAD), Glowtion Day Dew ($30 CAD), Beauty Sleep Cream ($34 CAD), Hydrating Milky Mist ($20 CAD) and Rose Oil Blend ($34 CAD). As well, in January Pixi is launching a gentle Peel & Polish exfoliant with lactic acid, and a Vitamin Wakeup Mist of orange blossom water with citrus extracts, lavender and arginine. Pixi Skin Treats will be available in January 2017 at Shoppers Drug Mart too. 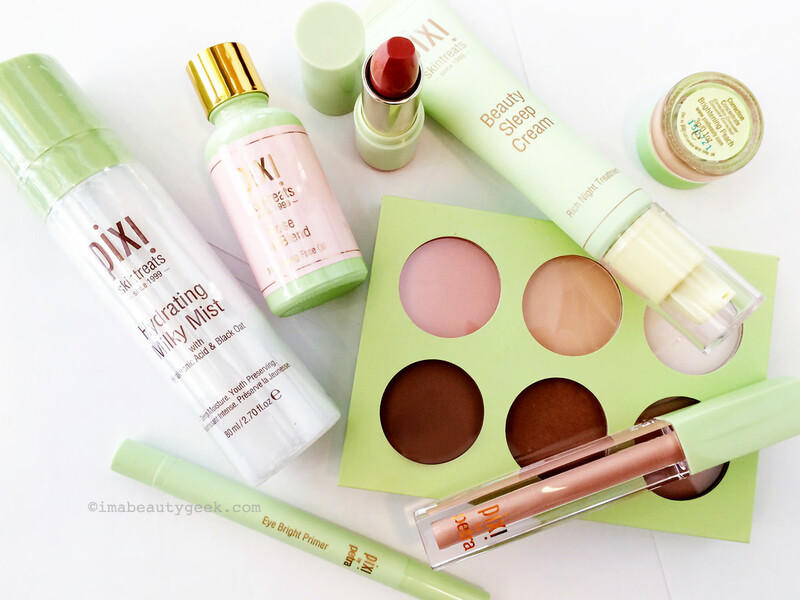 New makeup includes Pixi Book of Beauty Contour Creator ($34 CAD) and nine pretty Mattelustre Lipsticks ($16 CAD each). Oh happy day, right?? 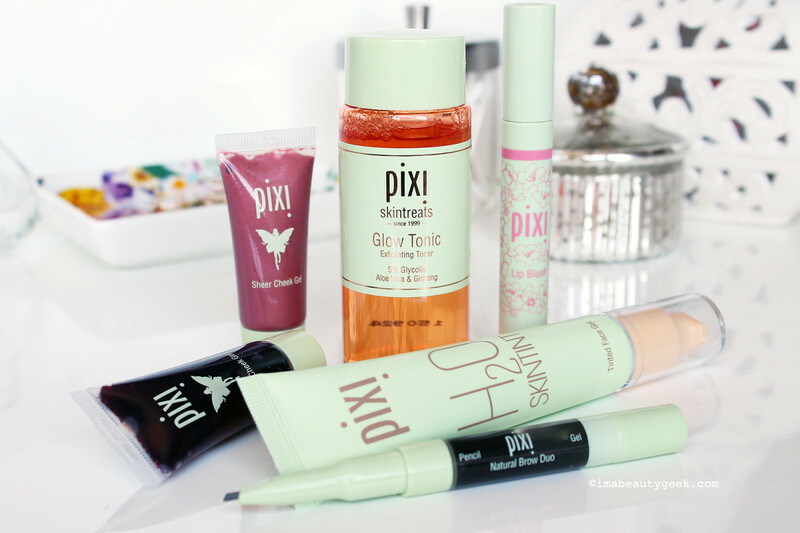 Now I can use my last tube of Pixi H20 Skintint ($34 CAD), and my last Pixi Natural Brow Duo pencil and sheer gel in soft black ($22 CAD and perfect for anyone like me who needs a cool dark brunette shade). My Pixi Lip Blush pH-sensitive lip colour can go back into my purse, along with one or both of my Pixi Sheer Cheek Gels ($24 CAD each). And I can get into my last bottle of Pixi Glow Tonic, the 5% glycolic-acid toner that took me several Stateside Target visits to acquire (curse that damn empty-shelves "policy"). Pixi Hydrating Milky Mist, Pixi Rose Oil Blend, Pixi Mattelustre Lipstick, Pixi Beauty Sleep Cream, Pixi Correction Concentrate, Pixi Book of Beauty Contour Creator, Pixi LipLift Max and Pixi Eye Bright Primer... all coming to Shoppers Drug Mart in January. By the way, if you&apos;re looking for ways to speed up your beauty routine without sacrificing results, Pixi&apos;s founder Petra Strand has some excellent tips here. How well do you know Pixi? Did you get to know it via cross-border trips to Target USA? Or pick anything up when Target was in Canada? 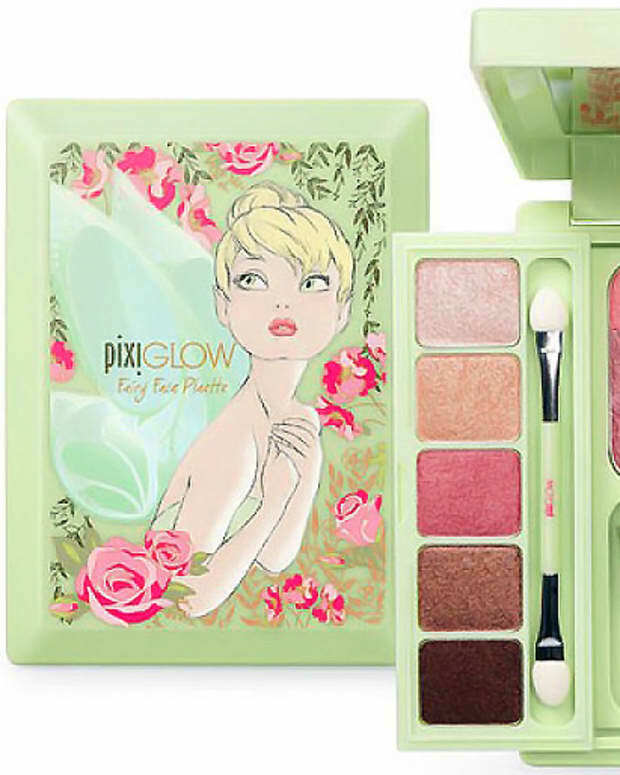 Or are you a Pixi newbie awaiting its Shoppers Drug Mart arrival so you can try something?